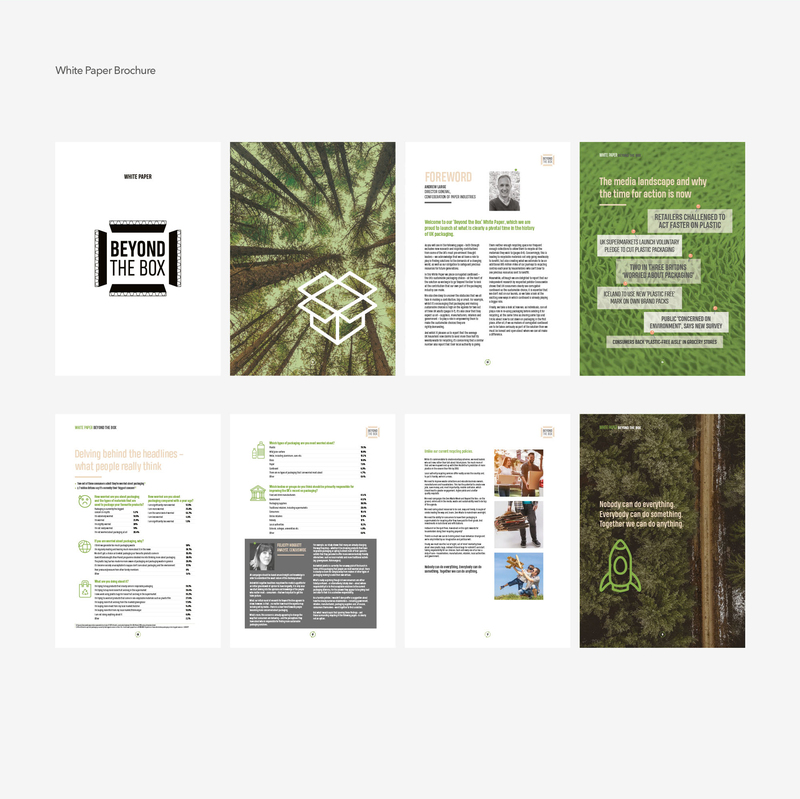 Project Contributors: Richmond & Towers / Saica Pack / Luke Clifton. 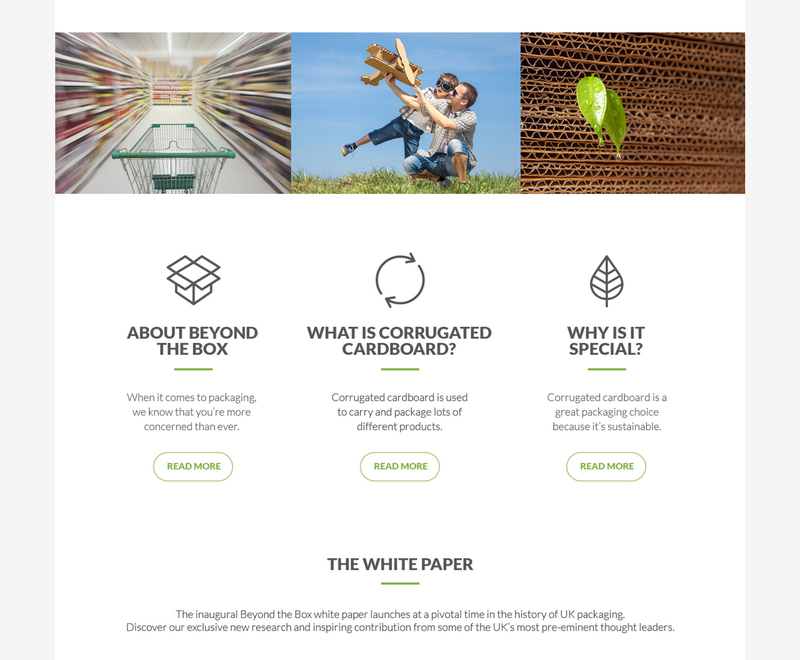 The Confederation of Paper Industries (CPI) wanted to launch a new campaign to promote the benefits of corrugated cardboard, in response to growing interest in packaging issues among industry, government, media and consumers. 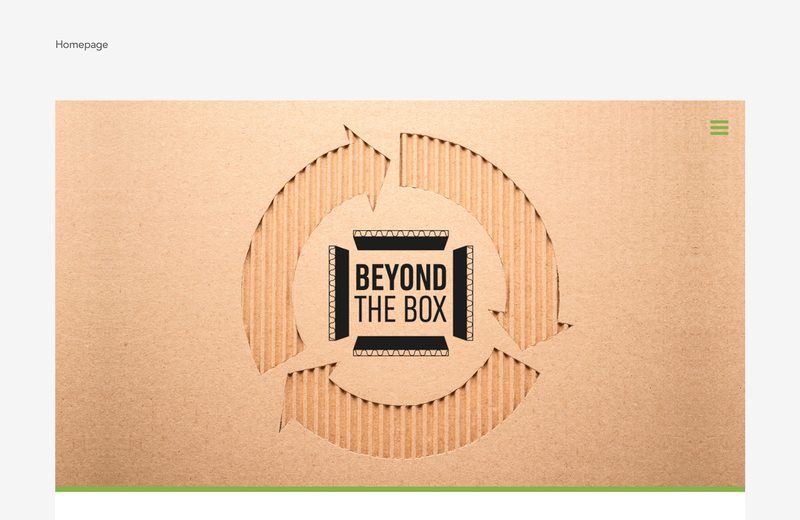 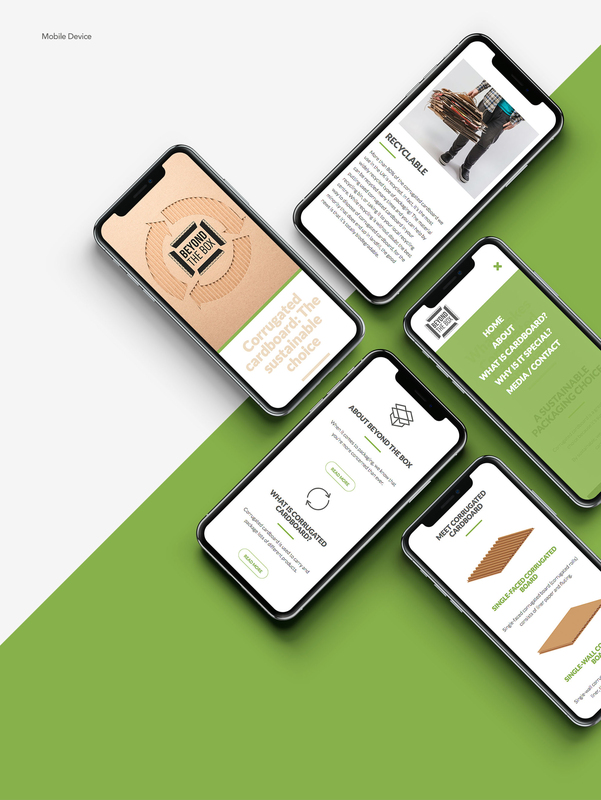 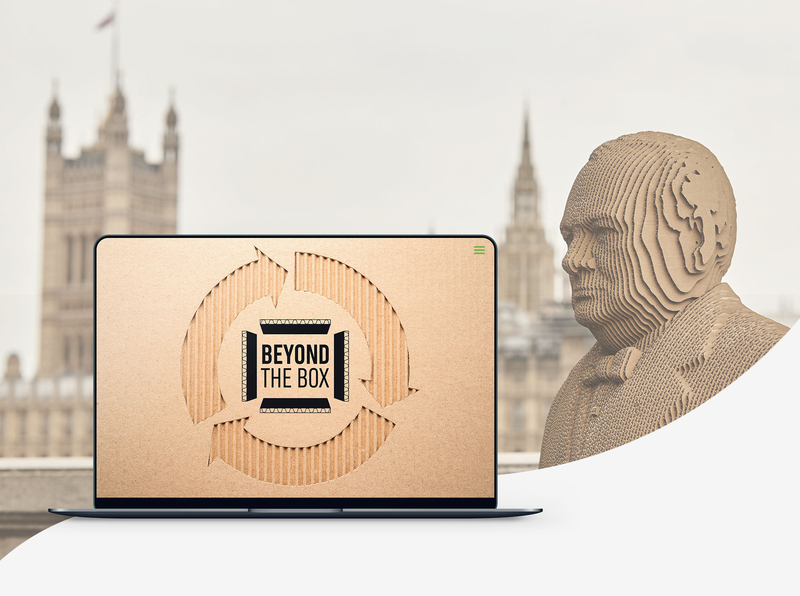 My role in the project was to develop in collaboration a new identity for ‘Beyond The Box’ and a website to help consumers, media and industry learn more about corrugated cardboard’s key attributes, key tips on how and where to recycle, and even on how to re-use corrugated cardboard.